As a North American I’d become quite spoiled with the fact that I can find an open Walgreens,Osco or CVS pretty much anytime I need it. Not that I”m a big drug user, but it’s been a source of tremendous frustraton when I’ve needed a pharmacist (a chemist to my British friends) outside of normal business hours. 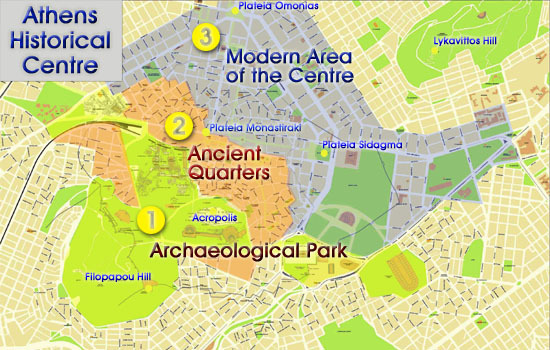 So it was with much delight that today I stumbled upon a terrific website which I”ve added to my smartphone and which I recommend everyone traveling to Athens bookmark. This simple menu requests the date, and then offers a drop down list of all of Athens neighborhoods, and when you select your preferred area it will give you the pharmacy’s operating hours. 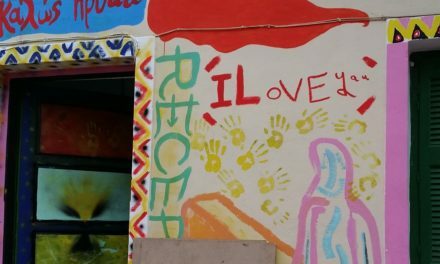 If you have Google Translate enabled, you’ll be able to translate the Athens neighborhoods into English, otherwise most tourists will want to look for ΚΕΝΤΡΟ ΑΘΗΝΑΣ (Athens Center), ΠΛΑΚΑ (Plaka), ΣΥΝΤΑΓΜΑ (Syntagma), or ΠΑΓΡΑΤΙ (Pangrati) (guests of Greek Vacation Rentals / Acropolis View Penthouses will choose Pagrati; guests of our historical homes will want to choose ΘΗΣΕΙΟ (Thisseo). If you happen to be without internet access, you can also call 11850 from any phone in Greece, 24 hours a day, 7 days a week for the address of the pharmacy nearest you. And finally, if you happen to be near a pharmacy, even a closed one, you’ll find a sign in the window directing you to the nearest pharmacy, although without Greek reading skills you are probably best of calling or checking online. Is life over in Greece? Is Athens safe?